Prominent attorneys Carolina Arciniegas, Isabella Gandini and Inés Elvira Vesga have joined Holland & Knight’s Bogotá office as senior counsel. Ms. Arciniegas previously worked as in-house counsel, and Ms. Gandini and Ms. Vesga were with Norton Rose Fulbright Colombia. Carolina Arciniegas focuses her practice on the areas of corporate services, financial law, capital markets and banking law. 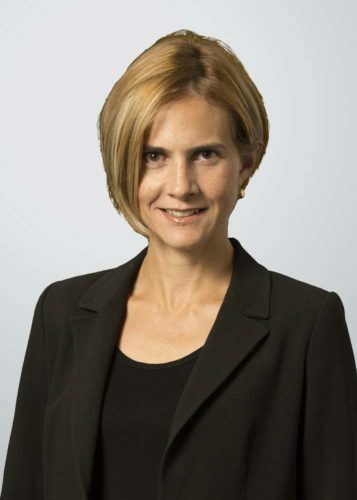 Prior to joining Holland & Knight, she was general counsel for global pharmaceutical company GlaxoSmithKline, as well as for multinational alcoholic beverage company Diageo. 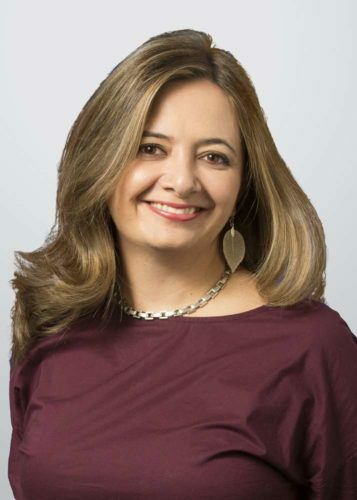 Ms. Arciniegas has 20 years of experience in international financial transactions advising banks, multilaterals, underwriters and debtors in the structuring of syndicated loans, aircraft financing, bond issuances and project finance transactions. She also is well-versed in performing due diligence on projects for the financial sector as part of major acquisitions in Colombia. She has been recognized by Chambers Global and on the Legal 500 Power List for Colombia. 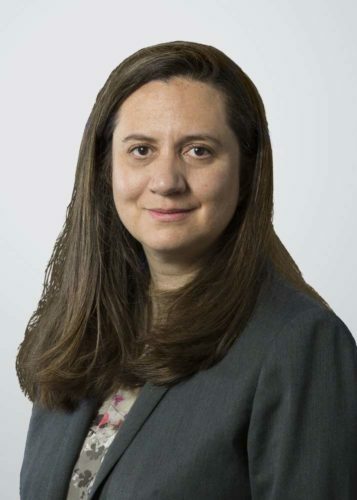 Isabella Gandini joins Holland & Knight from Norton Rose Fulbright Colombia, where she was head of the labor and employment practice. She has more than 17 years of extensive experience supporting foreign and domestic companies in labor matters such as hiring and termination processes; due diligence processes; expatriates; private settlement agreements with employees and conciliations before the labor authorities; collective bargaining and unions; social security; and immigration matters, among others. She is recognized by Chambers Global as a leading practitioner in her field. 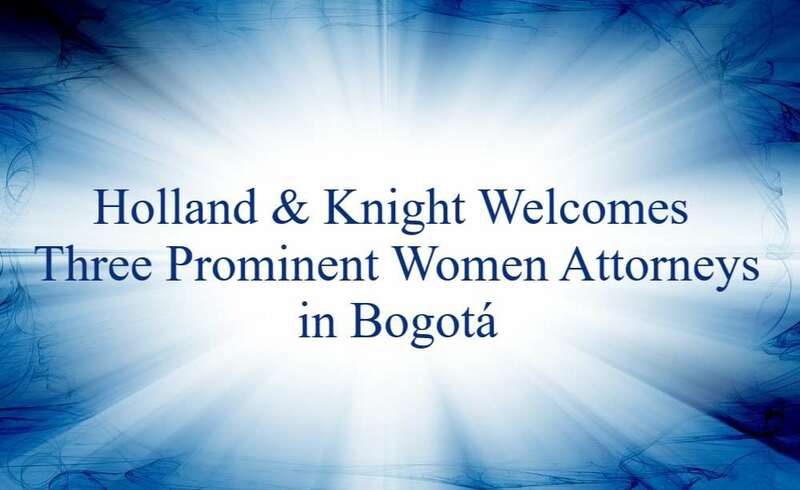 Established in 2012, Holland & Knight’s Bogotá office now has around 50 attorneys practicing predominantly in the areas of energy and environmental law, corporate/M&A, tax, labor and employment, antitrust, intellectual property, international trade, litigation and local and international arbitration, and government relations.